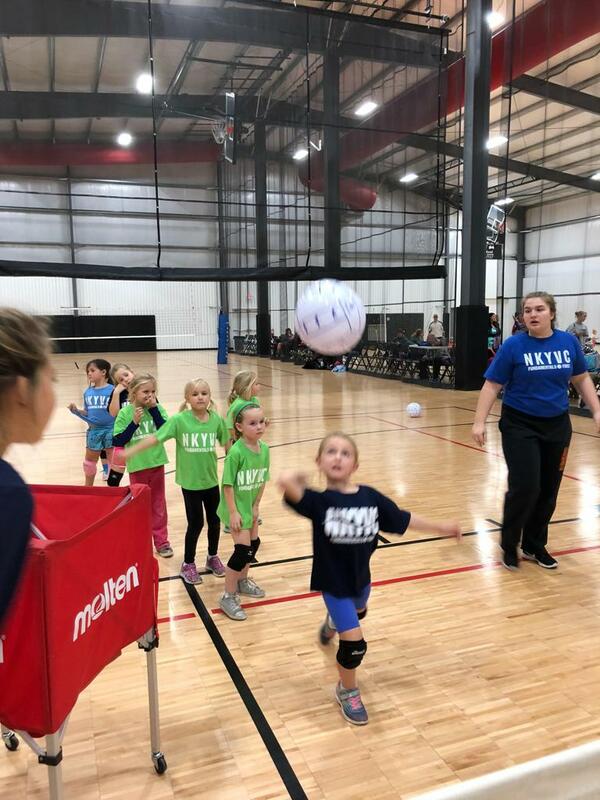 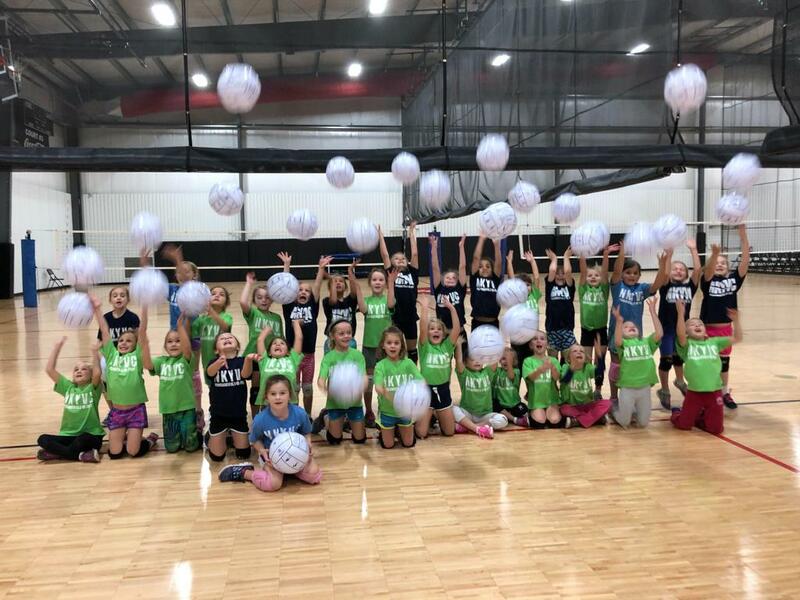 NKYVC's Sprinkles is a development program geared towards introducing the fundamentals of volleyball to the young athlete. 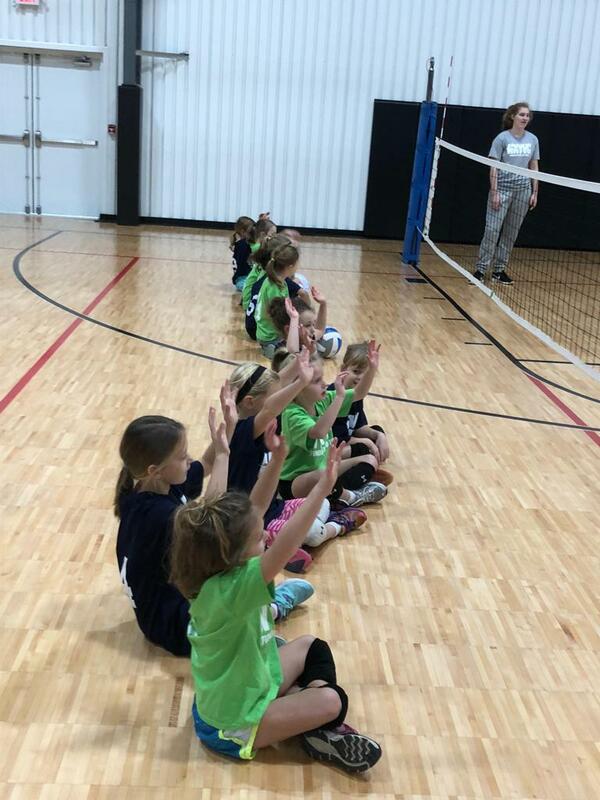 We have proven methods of introducing volleyball skills and general athletic principles to those players aged Kindergarten through 1st grade. 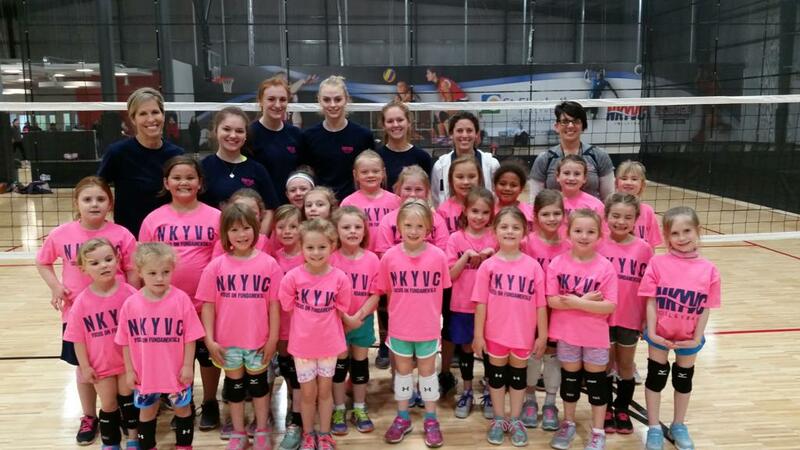 NKYVC was an innovator in this specialized fundamental training when we started our Grassroots Programs 18 years ago. 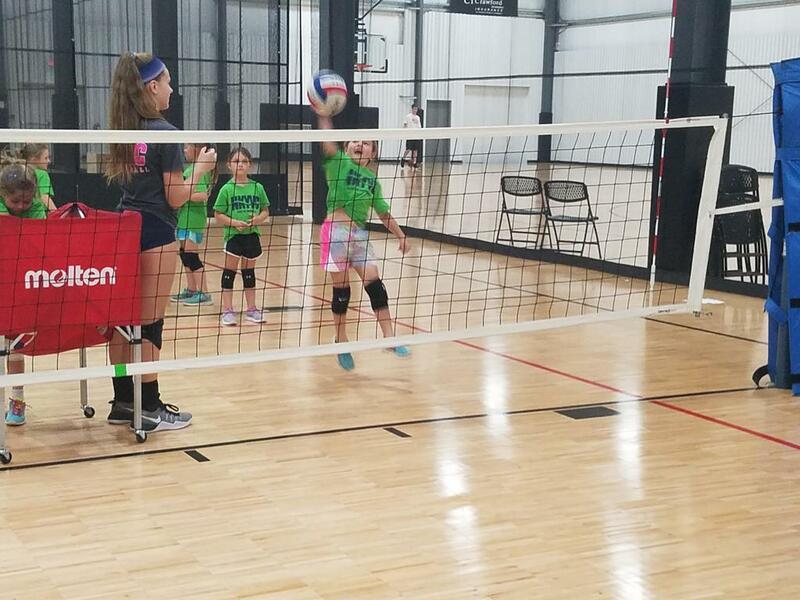 We have eagerly shared our experience and knowledge with other clubs as our main goal is to facilitate the growth of the sport of volleyball. 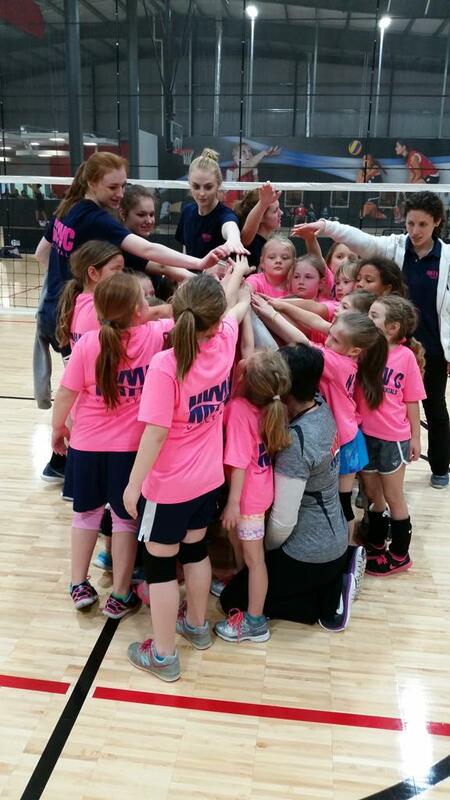 Sessions are facilitated by our Developmental Coordinator, area coaches and NKYVC athletes.. 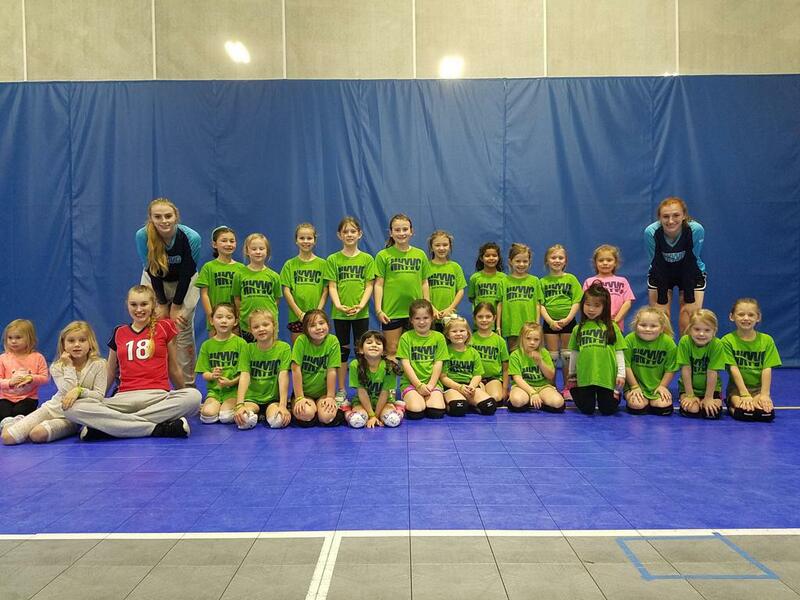 Participants should bring a water bottle and knee pads to all sessions. 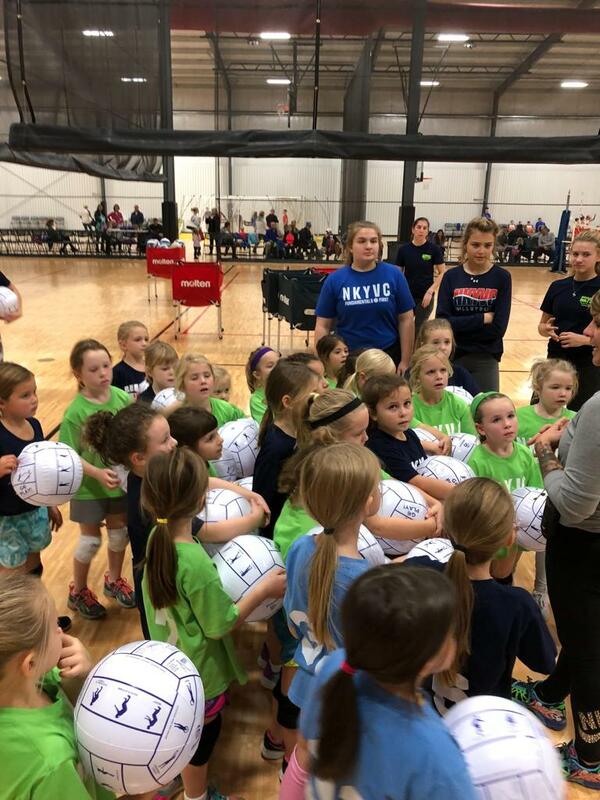 QUESTIONS: Please direct any questions to Sprinkles Program Director Renae Taylor at coachrenae@nkyvcvb.com or Club Director, Jill Hunt, at clubdirector@nkyvcvb.com. 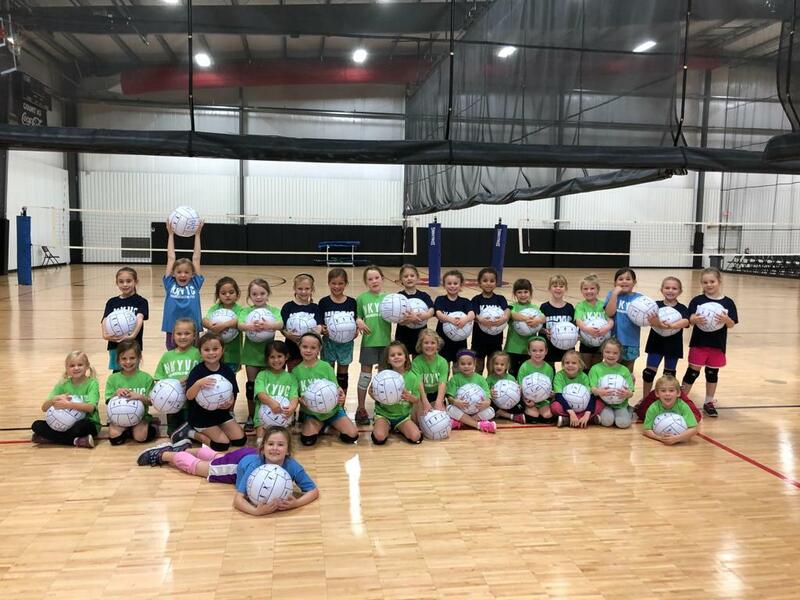 CURRENTLY IN GRADES K & 1ST GRADE. 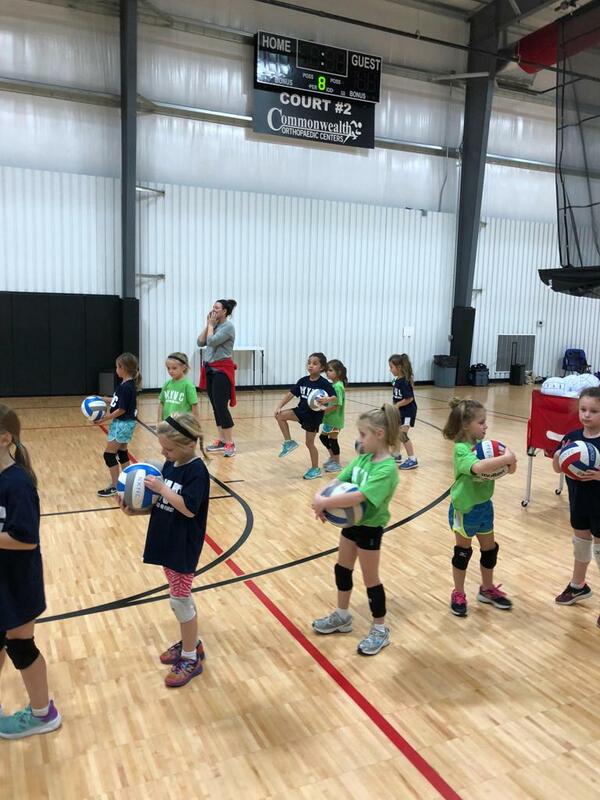 This training is designed to introduce the game of volleyball to our youngest athletes. 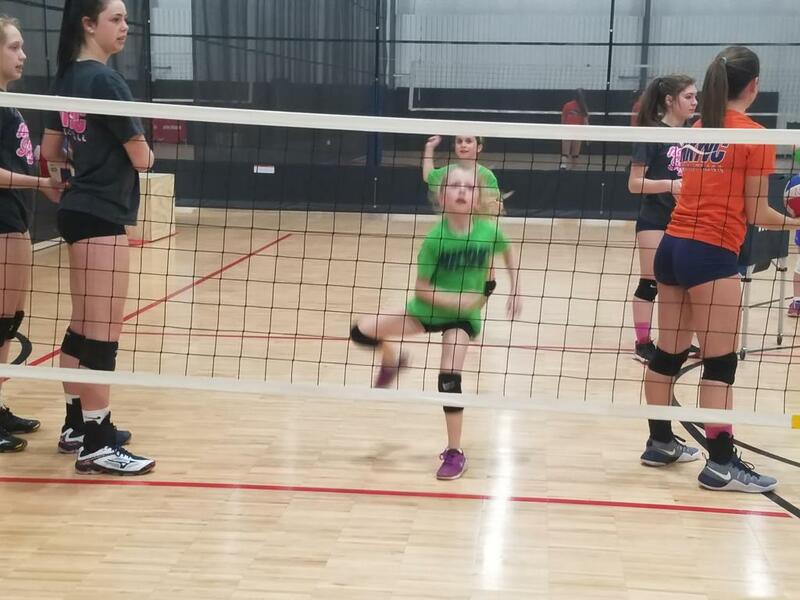 Your athlete will learn proper technical skills for passing, serving, setting, hitting, defense, court awareness (how and why) and apply what they have learned in competition match play. 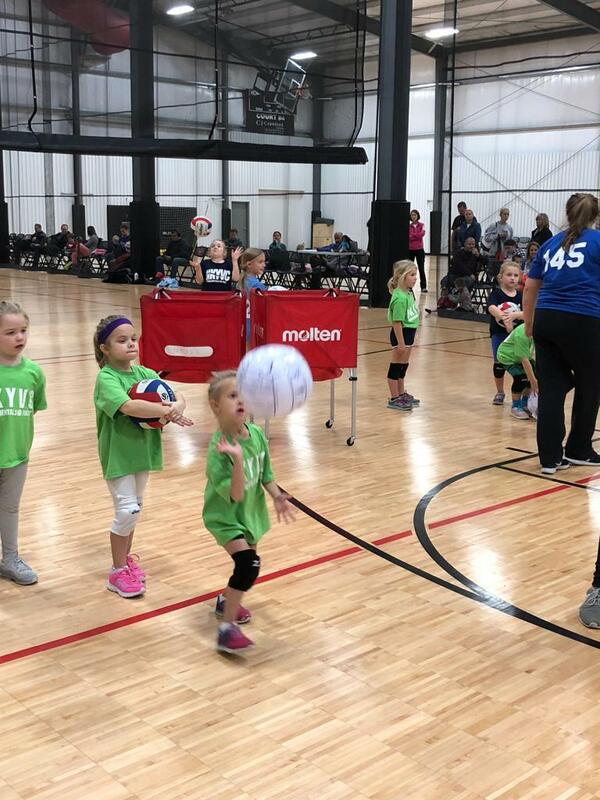 GOING INTO ...GRADES K & 1ST FOR 2019-20 SCHOOL YEAR. 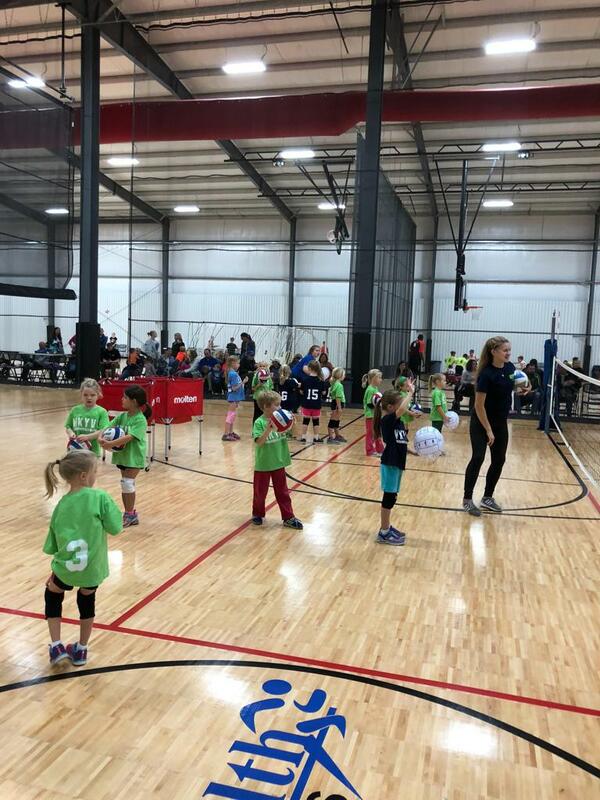 GOING INTO...GRADES K & 1ST FOR 2018-19 SCHOOL YEAR. 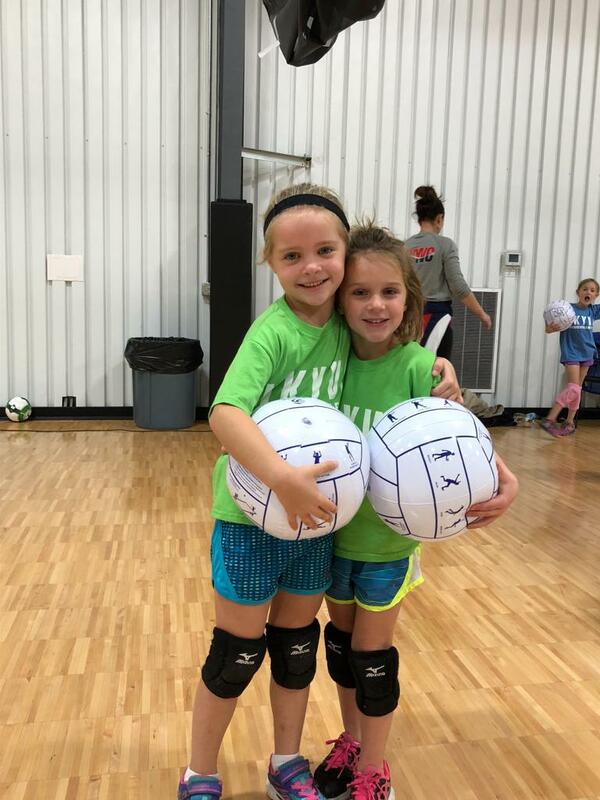 GOING INTO ...GRADES KINDERGARTEN & 1ST FOR 2018-19 SCHOOL YEAR.